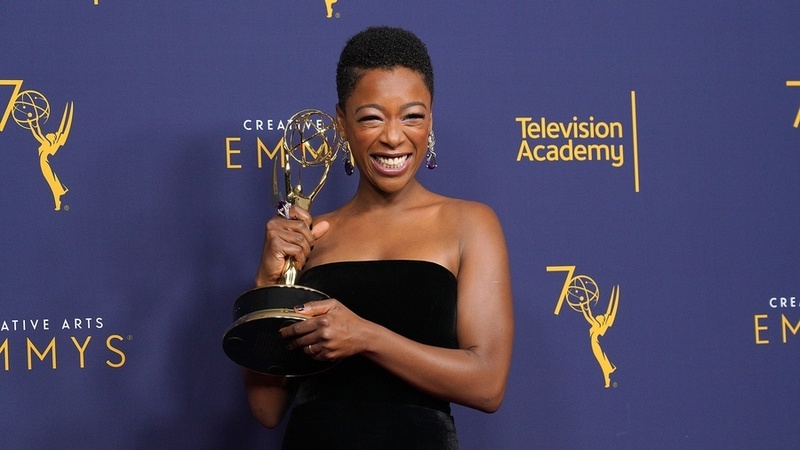 Four Black actors took home the Emmy awards for TV series guest actors at the creative arts Emmy ceremony last weekend. 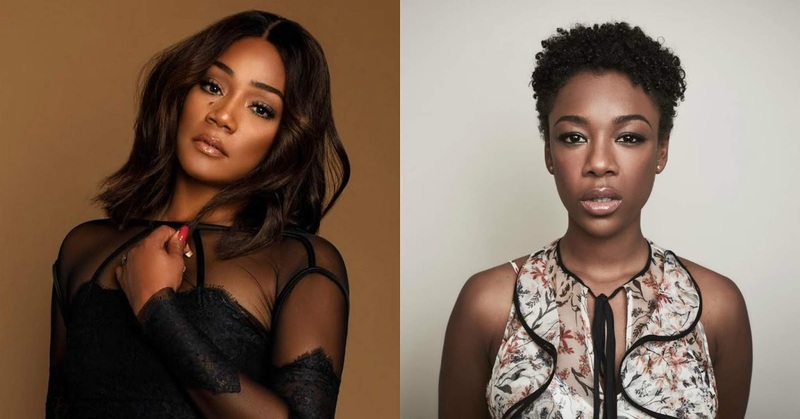 Tiffany Haddish and Samira Wiley both won for recent work. Haddish won her first Emmy for hosting "Saturday Night Live." She is one of only a few Black women comics who have hosted the long-running variety series. Samira Wiley took home a statue for her role as Moira on "The Handmaid's Tale." "I'd like to thank my higher power because without her I wouldn't be here," she said as she accepted her trophy. She bested iconic actresses like Viola Davis and Cicely Tyson in the Outstanding Guest Actress in a Drama Series category. The creative arts Emmys are the companion ceremony to the primetime Emmy awards that will be held on September 17. Tracee Ellis Ross and Issa Rae are up for Emmys for their roles in "black-ish" and "Insecure," respectively.